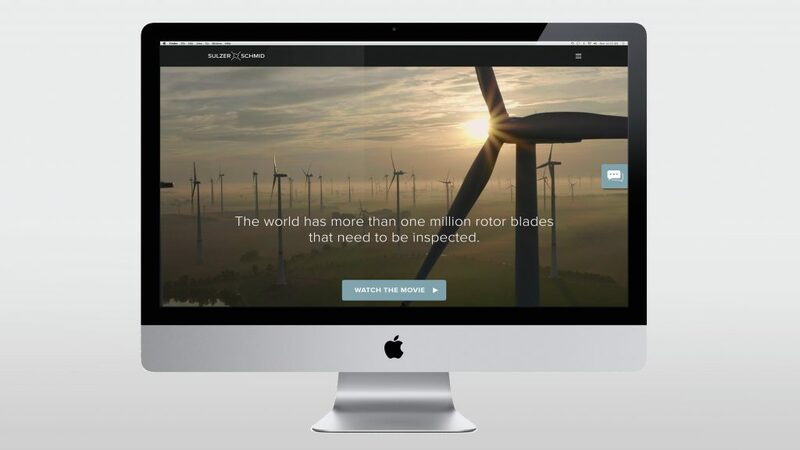 Sulzer Schmid wants to become the worldwide market leader for automated inspections of wind farms. With this goal in mind, the brand communication agency Process has provided support in the form of a complete rebranding. 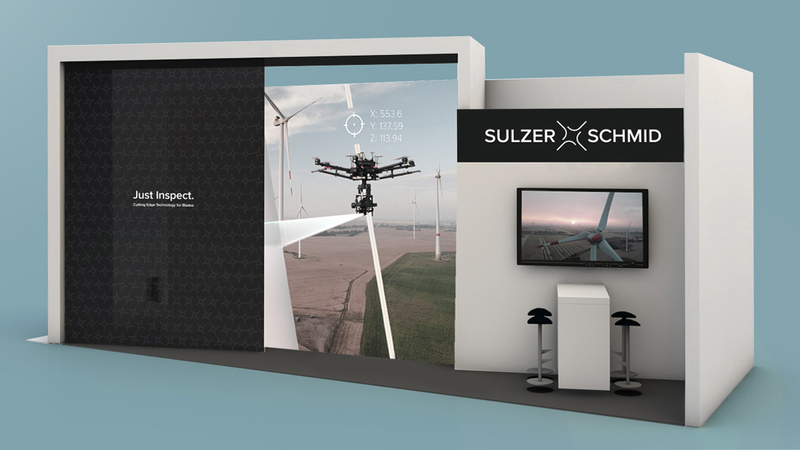 Sulzer Schmid offers its customers an integrated solution for the inspection of rotor blades in wind farms. 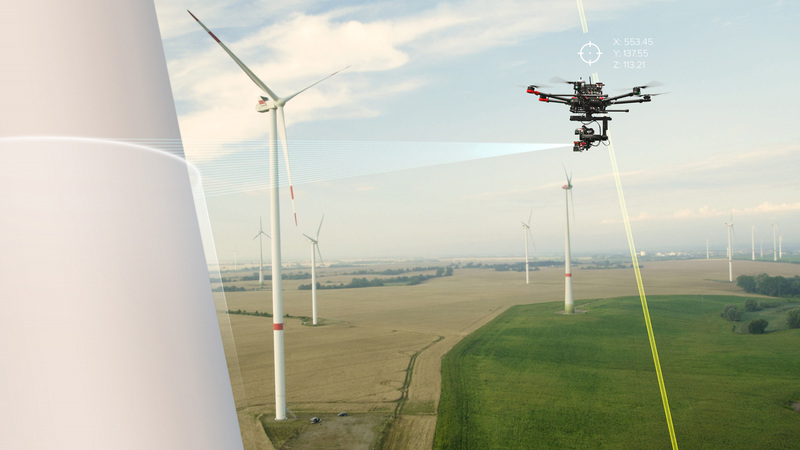 The services range from the planning and execution of the inspection with autonomous drones, the evaluation of the data including the automated generation of a test report to the licensing of the specially developed software. 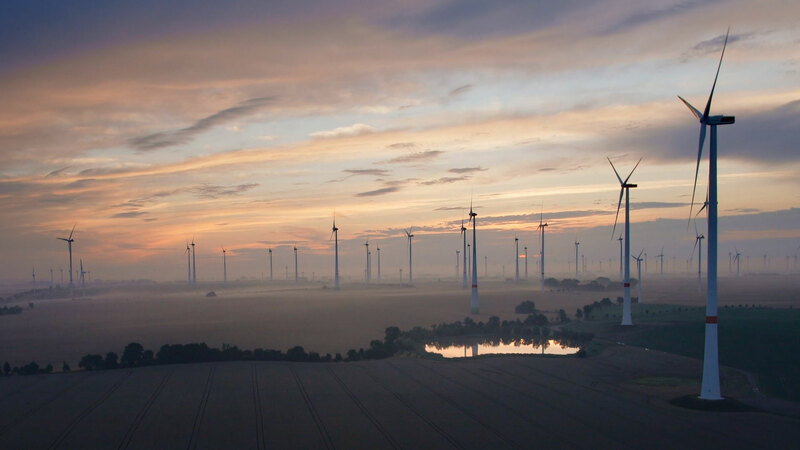 In this way, Sulzer Schmid improves the competitiveness of its customers by supporting them in making the maintenance of wind turbines more efficient and effective. 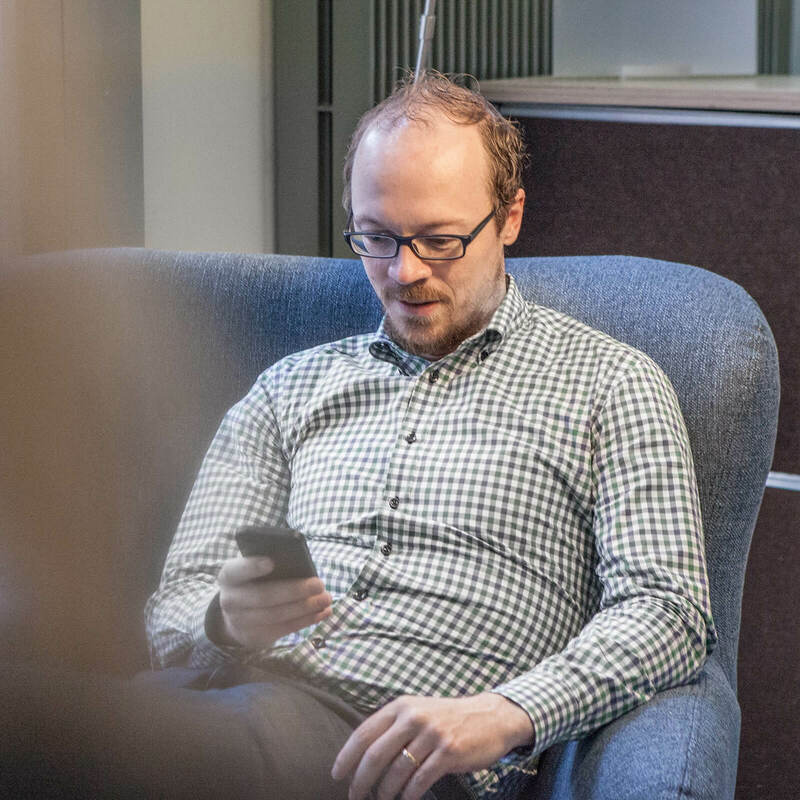 Inspections will also become more predictable and reliable. 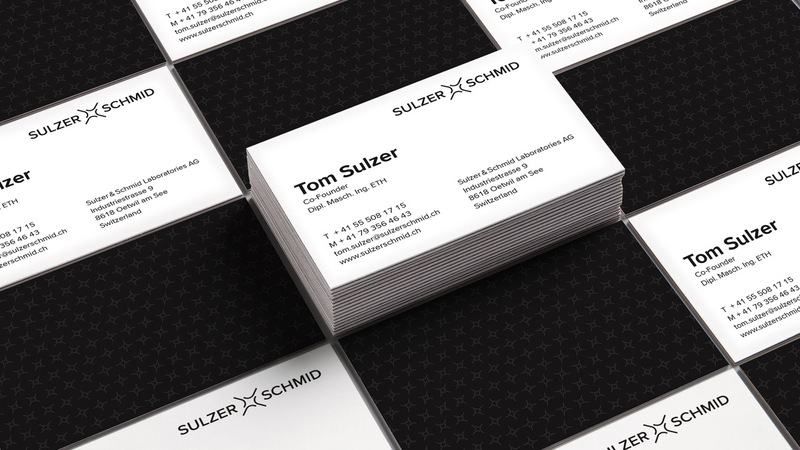 As a first step, Process worked with Sulzer Schmid to develop a clear positioning and thus the basis for the new image. The next step was to redesign all applications from the complete website to the exhibition stand. A central element in the new corporate design is the corporate film. Process developed this in cooperation with SEED. With impressive pictures and simple explanations, it shows Sulzer Schmid’s offer with all process steps. The film is used on the website as well as in a version adapted for trade fairs. The result is an appearance as precise and individual as the company itself. Do you find this project interesting?